Surgeon, real name Anthony Child, has been at the forefront of UK techno since 1994. His debut EP is regarded by many as seminal, launching his career along with several early Downwards releases, causing a ripple of excitement through the techno cognoscenti of the time. Surgeon has been prolific since, with three albums on Tresor and numerous Counterbalance and Dynamic Tension EPs. “Over the course of his career, the Birmingham resident has perfected a unique and uncommonly effective production style. His is a tough techno sound with an industrial murk about it but also plenty of funk, swing and a sophisticated sense of dub-space learned in part from his Chain Reaction contemporaries in Berlin. Proving that hard can also be smart, sensuous and danceable, the influence of Surgeon on the 2010-ruling Ostgut/Berghain sound – DJs/producers like Marcel Dettmann, Shed et al – is substantial”. (Fact Magazine) Further evidence of these multi-functional production skills can be seen on Surgeon's impressive remix CV, working with the biggest names in techno (Dave Clarke, Luke Slater/PAS, Green Velvet, Hardfloor, the Black Dog etc), Thom Yorke (Radiohead), Glasgow post-rock outfit Mogwai, old masters Faust and Coil, and most recently, artists such Moderat, Shed, Traversable Wormhole and Scuba. 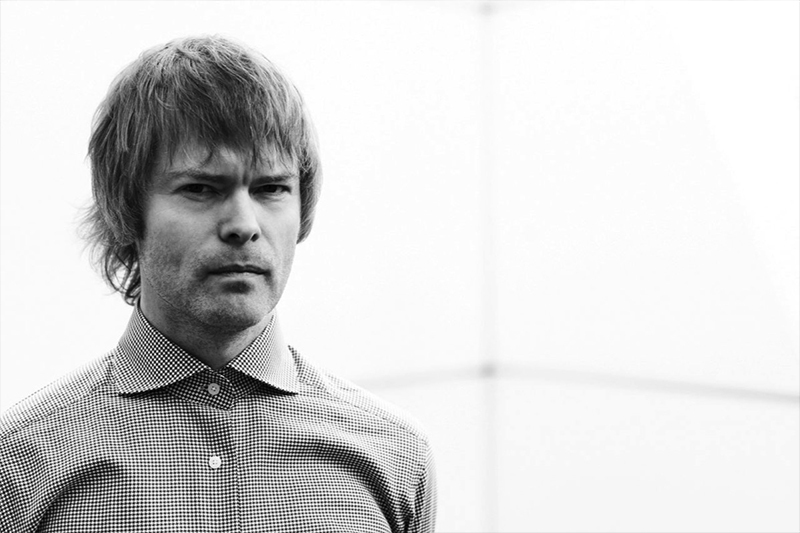 Recently dubbed by Fact magazine as “arguably the finest techno DJ in the world”, Surgeon is also naturally one of the most in-demand, with recent mixes for Warp and Fabric and a schedule spread across Europe, U.S.A and Japan. He has played every key club/event/festival going; helped pioneer Birmingham’s House of God; and, held a 3 year residency at Tresor (Berlin) during its all powerful 1990s peak. He is also one half of the much loved BMB (British Murder Boys) (with Regis of Sandwell District). Contemporary Surgeon sets are notable for experimentation with new DJ technologies embracing cutting edge hardware and software solutions, increasingly blurring the line between a DJ set and a live performance. Surgeon is a selector of some skill and one of the most inventive, intuitive users of Ableton out there. Using techno as a vehicle to carry his artistic message, he also mixes up everything from contemporary bass music/dubstep to Rephlex-esque electronica to create a coherent, intense and righteously banging whole.